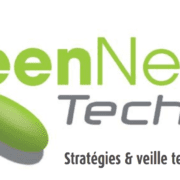 Maxime Boiron, APsystems Senior Director of Marketing EMEA, will be among the featured speakers at Innov’ECO Solar forum, April 28, in Paris. 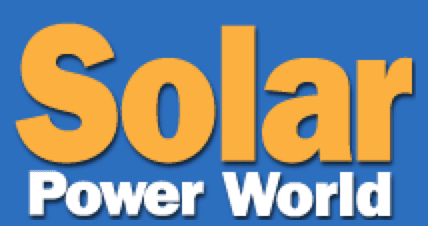 Boiron will join panelists for “Revival of the PV Sector in France and Europe,” at 9:30 a.m. The panel discussion will be moderated by Jean-Louis Caffier, a veteran French journalist. Caffier also serves on Innovation Commission 2030, an initiative put together in 2013 by Mr. Hollande and his government. Forum Innov’Eco offers half-day discussions and information/debate in the field of eco-innovation. 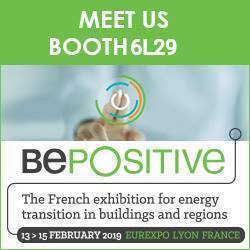 This session will focus specifically on PV market dynamics and trends in France and Europe. 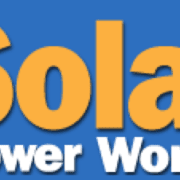 Meet the APsystems sales team during breakfast or lunch in our demonstration area, and find out more about our advanced solar microinverter line. Register for free (ticket value 160€) by entering “APSYSTEMS” as a promo code on the registration form. Click here. Click here for the conference day agenda. 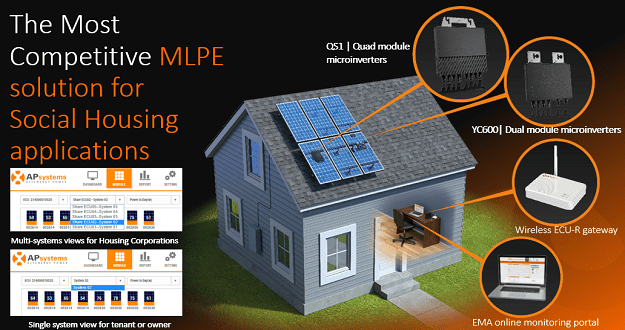 Safety and NEC compliance, system monitoring, energy harvest – count the reasons for the popularity of microinverters in the MLPE marketplace. 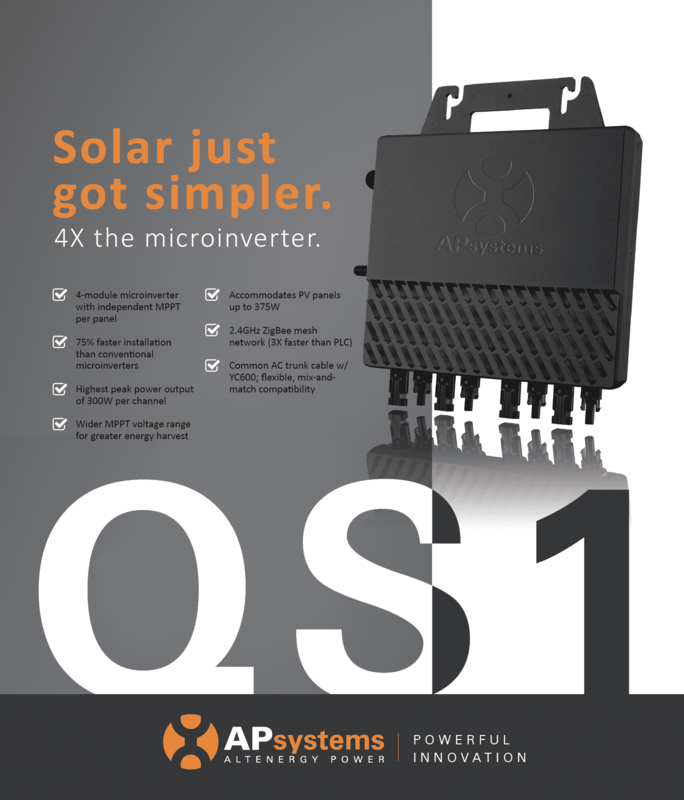 APsystems and Solar Power World Online recently collaborated on an article and informational webinar discussing these and other advantages of microinverter technology. 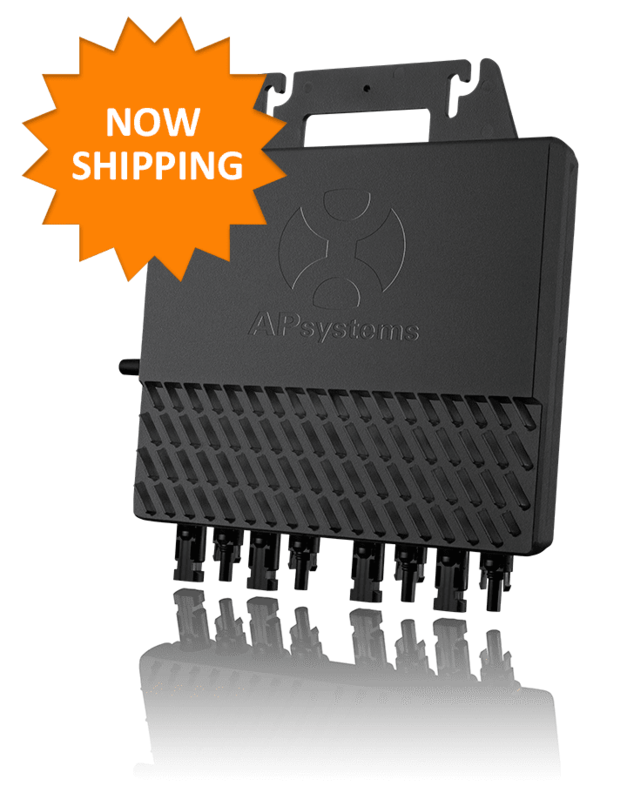 The webinar event was hosted by Christopher Barrett, technical services manager for APsystems USA. 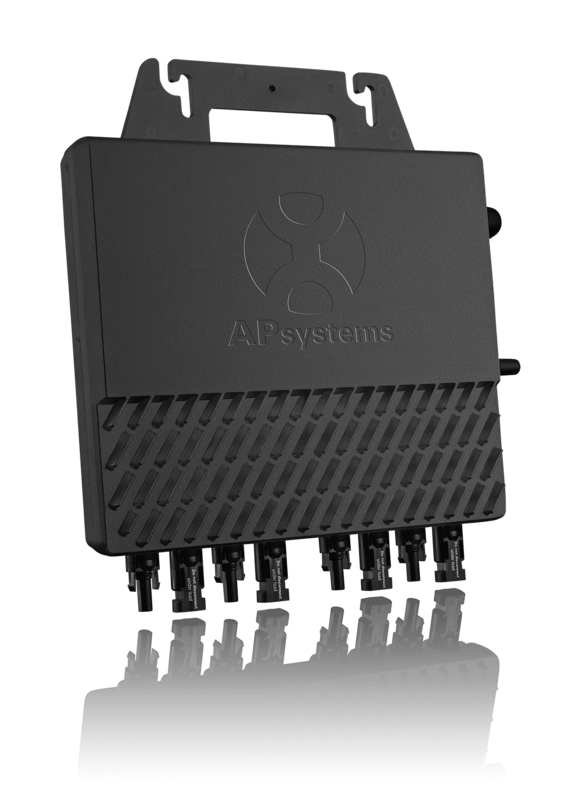 Read the article here, then sign up to watch the archived webinar and find out why installers worldwide choose APsystems for the residential and commercial customers.